Women today are efficiently able to manage both their work and home. This proves that they are emotionally stronger than men. They are better managers and can cope with stress easily. 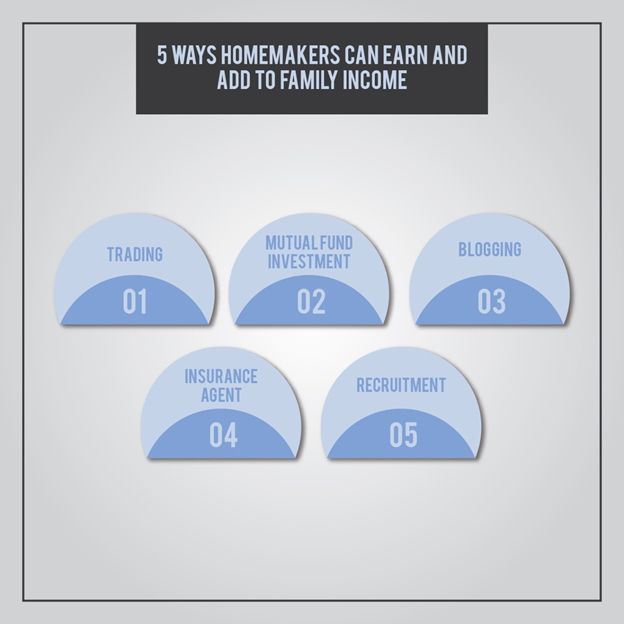 Here are a few occupations for homemakers who would like to earn from home. It is a well-known fact that women are expert multi-taskers. A man cannot manage as many things at the same time as a woman can. Take a look at her in the morning. She is able to get her kids ready, make meals, manage household chores, among others, and all at the same time. Moreover, many women also work and have careers. Regardless, they are efficiently able to manage both their work and home. This proves that women are emotionally stronger than men; that they are better managers and can cope with stress easily. It is not difficult for a homemaker to work from home and earn extra income. Today, there are various options that she can choose from and work from home. While making the choice, she can look at her strengths and weaknesses. Her educational background can also help to find out what kind of work would suit her best. For example, someone who has completed media studies can take writing assignments. Someone with an education in human resources can be an independent recruiter. However, it is not necessary to have a particular background unless the occupation calls for very specific skills. A few occupations for homemakers who would like to work and earn from home are discussed here. Trading can be a good means of generating income. It is not just a hobby but a career in itself. If one can overcome the rumors about trading, it would be fairly easy to make profits and earn a handsome income. Trading is not as risky as one hears. One needs to learn the rules and follow them. The best part about trading is one can do it online or through a smartphone application. All they need is a Demat (dematerialized) account to get started. There are many brokers who teach the basics of trading to their registered members. They will also handhold you for the initial period and provide you with sources of stock analysis. An extension of trading, one can also invest in mutual fund investments. Mutual funds are safer alternatives to stock trading investments. They are less risky and provide a stable means for regular investment. One can invest monthly, quarterly, half yearly, or yearly into mutual funds. These investments can fetch good sums after a long period. 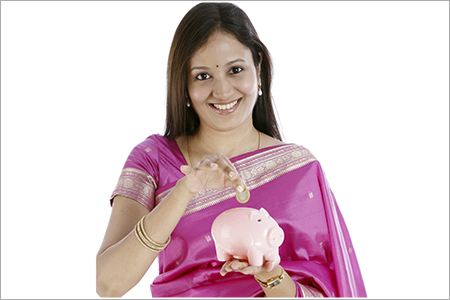 Homemakers can start by investing as low as Rs500 per month into Systematic Investment Plan (SIP) mutual funds. These funds give good returns due to the compounding of your sum over a period of time. Blogging can be a lucrative occupation. One has to find an area of interest or expertise and start a blog. If the content of your blog is interesting and you are able to gather many followers, the blog can be used as a marketing tool by companies. This will be a good source of income. More than 60% of India is not insured. An insurance agent can earn very well. Most insurance agencies provide the required training. Women can make most of their network to run this business. One can register with job portals and hunt for the right candidates for organizations. Businesses are always looking for talented professionals to work for them. Recruitment can be a good option for women who believe in the philosophy of finding the right person for the right role.